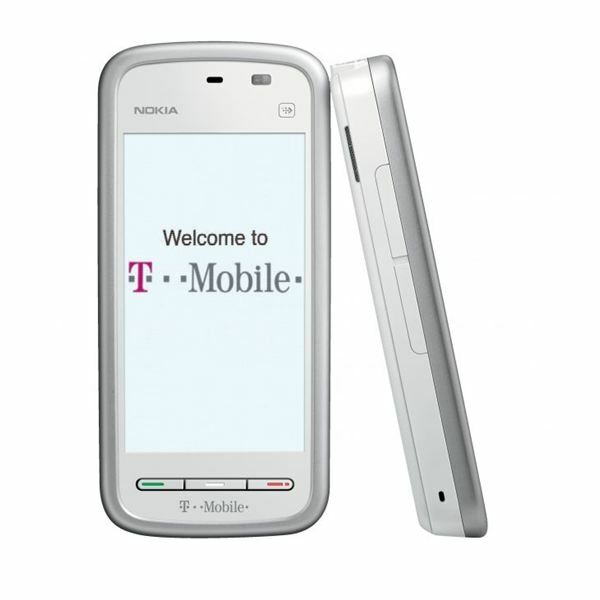 The Nokia 5230 Nuron with its 3.2 inch TFT resistive touchscreen and Symbian S60, 5th Edition OS is a great gaming platform. Being a smartphone that appeals to all sorts of ages, a list of the best Nokia 5230 games may vary in type, genre and generation and that is exactly what this collection of mobile games reveals. All the games in this guide are available from the Nokia Ovi Store app found on your smartphone. High Speed 3D is precisely what the name suggests. 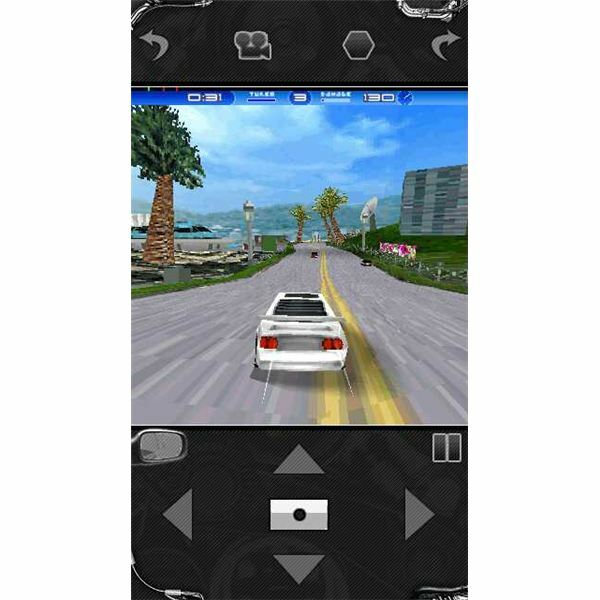 This game is all about speeding and racing on scenic streets. There are 20 routes with outstanding scenery. The graphics may not be that detailed or as good as the physics, but they are good enough to enjoy as you speed around avoiding oncoming traffic. You can pick any of the nine cars on offer and start off on selected tracks. This game is available for free. 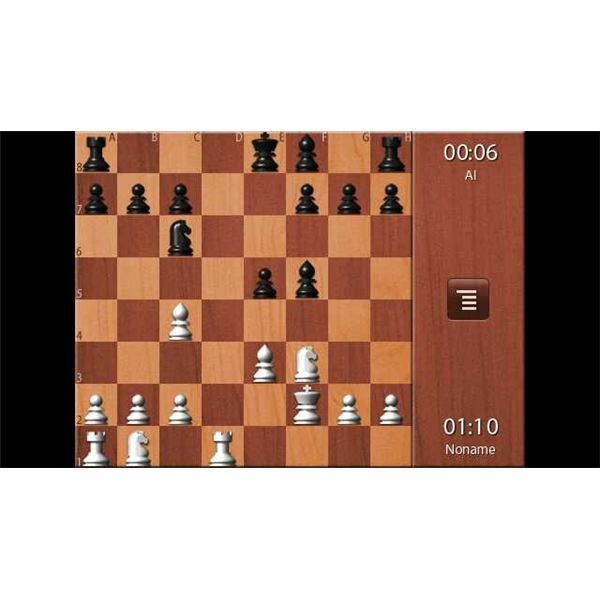 Chess Lite allows you to play against your phone or against a human opponent over the Internet in two player mode. This game has an undo feature in case you make a wrong move by tapping on the wrong square (easily done with a touchscreen). The graphics are great and the moves are animated. This game is also extremely accessible and it marks every possible move for every piece, which is great for beginners. This game is also available for free. 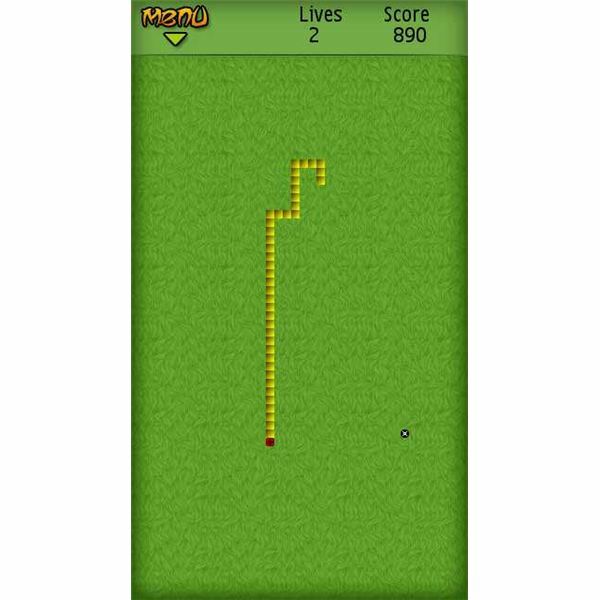 Snake may seem out of place, as this simple 2D game is from previous generations, but there is a reason it used to come as standard on mobile phones. Snake is one of those games that never loses its magic, a simple game to play in traffic, when waiting at a reception or when waiting at the checkout line at the store. Just avoid crushing into yourself as you munch markers on screen to grow longer, add lives and advance through the levels. This game is available for free. Jigsaw Puzzle seems simple enough, but nothing could be further from the truth. The puzzles are really challenging to complete, yet the game maintains a feeling of simplicity. 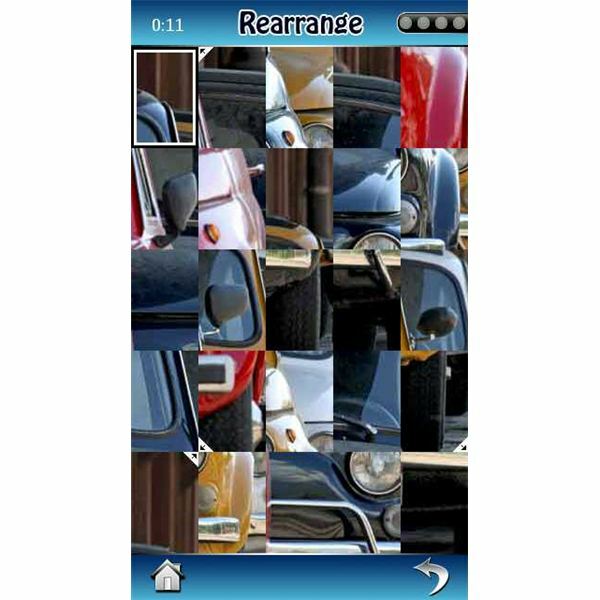 Enjoy the music as you work your way through the puzzles with several images to select from. You can save your progress any time and resume later. This makes the game great for playing, even in between commutes. 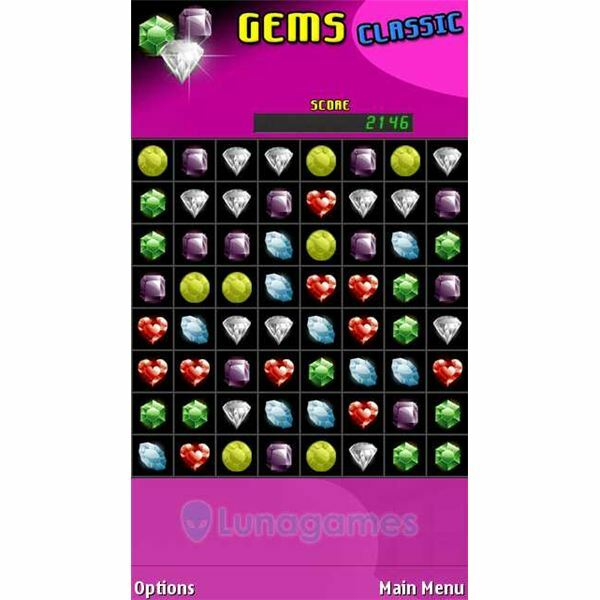 Gems Classic follows in the footsteps of games like Bejeweled and the Jewel Quest series. This is another Gem busting game which maintains simplicity as its key. Simply swap gems to match three or more of a type as you compete to get the high score. This game may look simple and lacking in rich features but I would argue that it falls into the category of an addictive time consumer. Great to keep busy with during those idle moments. This game is available for free. If you grew up in a city then this game will give you a taste of farm life. Spend your day taking care of chickens, tend the fields to feed the animals, collect eggs and other products to sell them at the market and use your profits to gather more animals and improve infrastructure at your farm. As if things did not get busy enough, you also have to keep the bears in cages to stop them from feeding on your livestock. 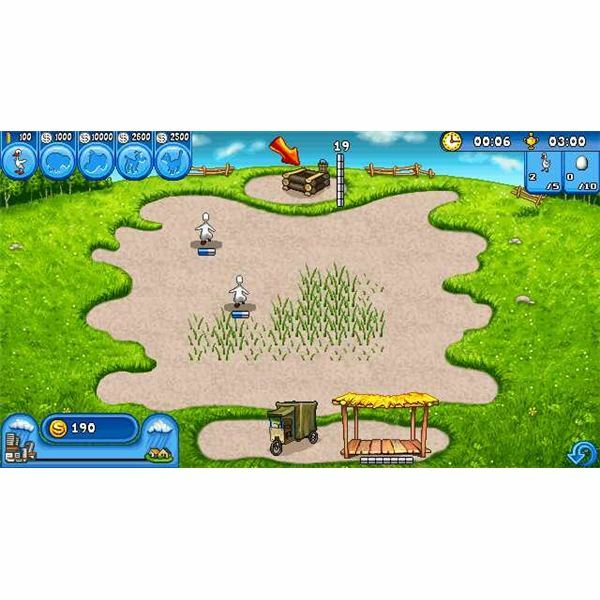 There is more that can be said about this game and you'll need a strategy to conquer it, but it would be better left for you to get it and experience Farm Frenzy first hand.